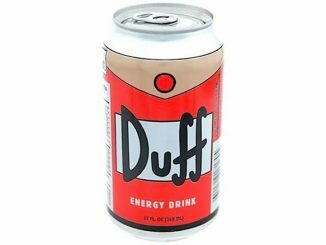 Anyone who’s seen an episode of the hit animated series, The Simpsons, knows what Duff is. It’s the beer that Homer drinks when he’s happy, sad, mad, or just doing nothing. 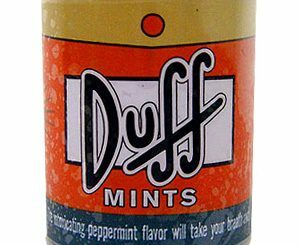 When some people concocted the Duff Energy Drink, I knew it was just a matter of time before we’d be seeing Duff Beer in a 24 Can Pack. 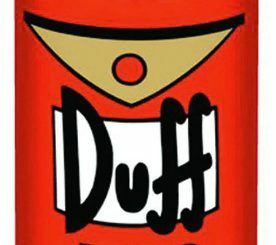 Of course, you get premium lager in these cans of Duff Beer, but I think the point to this is that it’s a whole lot more fun to drink the same brand of beer as Homer Simpson does. 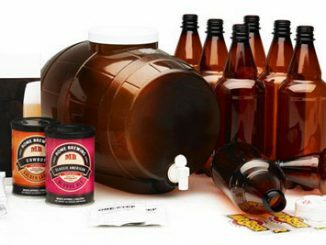 After you chug it down, make sure to finish it off with a burping contest; with the person who can give the loudest belch being crowned as the Homer of the night. 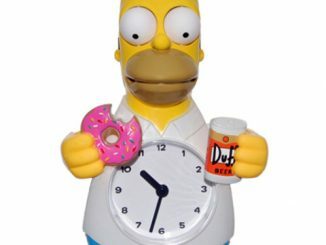 ‘Homer no function well beer without.’ And neither do we. Especially when we’re indulging in one of our all-day Simpsons-watching marathons. 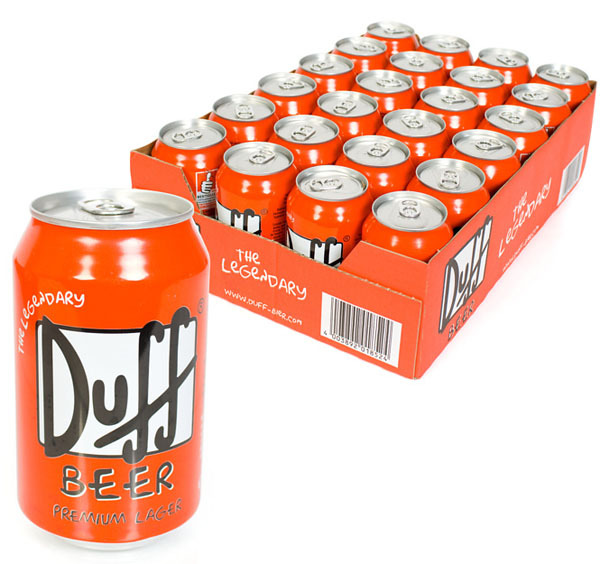 So thank goodness we’ve got our mitts on the Duff Beer 24 Can Pack. Woo-hoo! 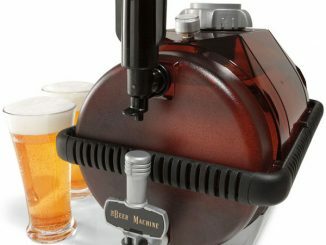 Based on Homer’s beloved brew, this 24 can slab is ideal for superfans, slobs and careless nuclear safety inspectors. Okay, so it’s not brewed in Springfield (believe it or not it’s German) but that’s just as well because we all know German lager trumps American beer every time. 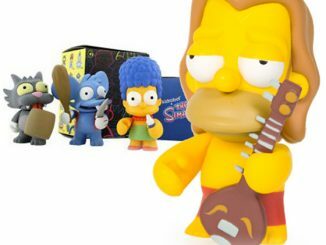 The Duff Beer 24 Can Pack is available for pre-order from Firebox for £24.99 ($39.) 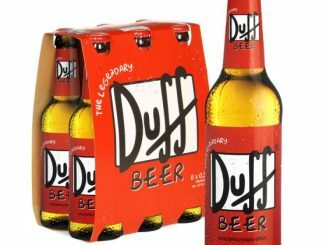 Don’t forget about the bottled Duff Beer Six Pack. 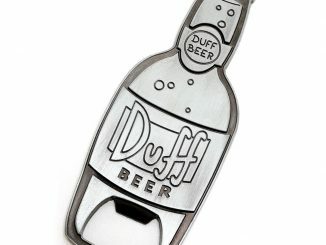 NO beer is worth 40 bucks even if it is Duff! Not when I can get a 30 pack of Keystone Ice for 18 bucks. LOL! 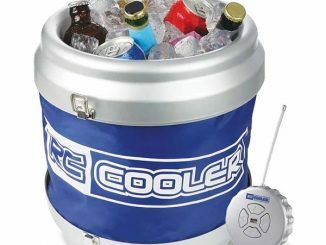 Great idea, but yea, $40 is a bit much for novelty beer that’s likely horrible. is this you with your Keystone Ice and hubby? 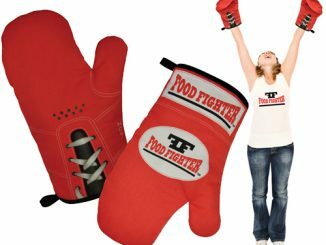 just stick to drinking and eating crap. not trying to say duff would be a good beer, but keystone ice, hahaha. This Duff Beer is actually brewed in Germany, so I don’t think it would be horrible. My guess is that it would be pretty good. Not sure if it is worth $40, but it’s not too bad a price for a 24 pack of premium German lager. I’m pretty sure this is brewed by Eschweger Klosterbrauerei in Hessen, Germany according to the Reinheitsgebot (German Purity Law). 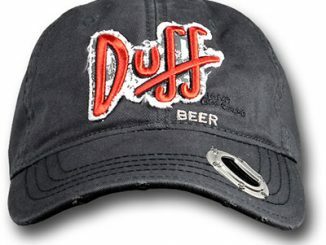 I don’t know whether Duff is a special brew, or just a different label for one of their beers.